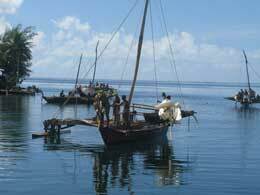 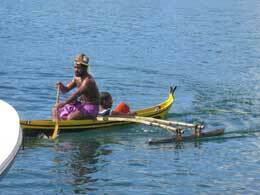 The Canoe Festival was created to celebrate traditional navigation and Yapese sailing canoes, a rich part of Yap culture that is still alive today. 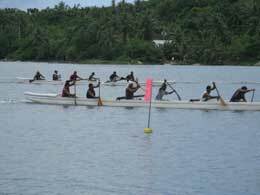 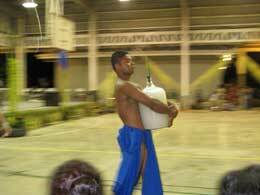 Canoe racing, dances, food, village competitions and special recognition of the Yap Traditional Navigation Society round out the festival. 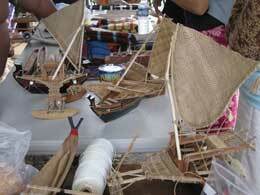 Each event features special activities, demonstrations and competitions for all ages. 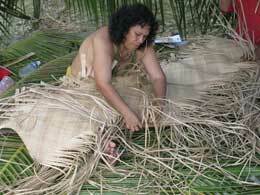 Traditional skills competitions include bamboo raft making as well as racing. 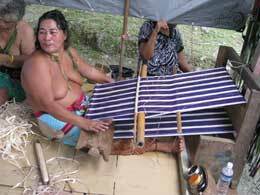 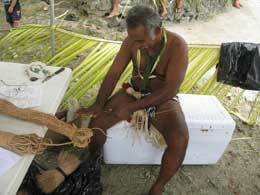 Weaving traditional canoe sails and coconut husk rope add to the weekend's festivities. 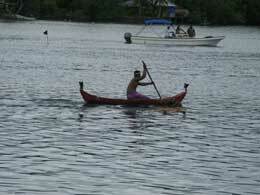 Canoe racing is the highlight where teams compete in short- and long-distance canoe races with spectators cheering them on. 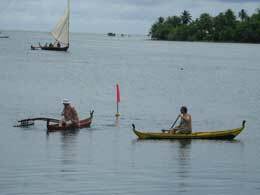 Held in December at the Yap Living History Museum grounds, the Canoe Festival begins with the parade of traditional sailing canoes. 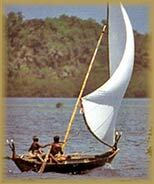 Come learn about our navigational heritage! 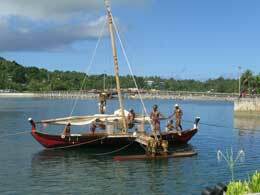 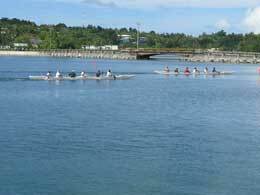 For information and the date of the next Canoe Festival contact the Yap Visitors Bureau.